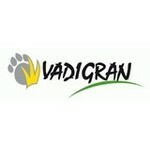 Vadigran- a family business based on perseverance, strong leadership, innovative ideas and a motivated team. 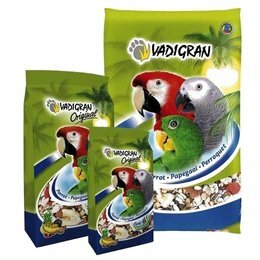 Our company was set up in 1955 as a small producer of seed mixes for pigeons and chickens, and it has since grown to become a powerful international player in the pet sector. 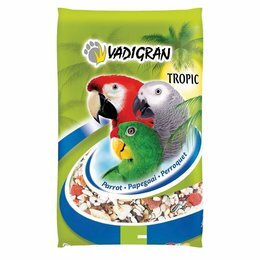 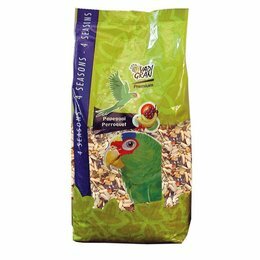 With an extensive and high-quality range of seed mixes for birds and rodents, as well as snacks and accessories for all household pets, we strive to satisfy the needs of both our clients and their pets.